The Rapporteur of the break-out session on Climate change and Energy is Tom Ballantine, Chair of Stop Climate Chaos Scotland. Stop Climate Chaos Scotland is a coalition of around 55 organisations campaigning together on climate change. The membership is drawn from across Scottish society representing over 1.5 million people in Scotland. Tom has been chair of the board of SCCS since June 2010. He has represented SCCS in talks with government and civil servants on the Scottish response to climate change. Tom sits on the Climate Challenge Fund panel a grant giving body making awards to communities in Scotland for activities related to climate change. He is on the board of Friends of the Earth Scotland. He is a Trustee of the Open Seas Trust a charity formed to campaign on marine protection. Before taking on his current role Tom worked as a lawyer and mediator. 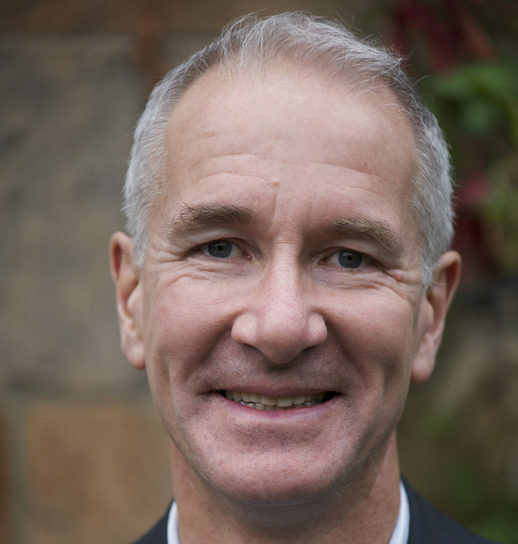 In 1994 he set up and headed a multiple award winning family law team in Edinburgh. He was one of the first lawyers in Scotland to train in family mediation and subsequently acted as a trainer for other lawyers in that field. He has co-authored two books on excellence in family law. Tom’s interest in environmental protection started at Edinburgh University and has been maintained throughout his adult life. He has lived in Portobello for 23 years and is married with 2 children. His other interests include cycling, hill walking, and football.